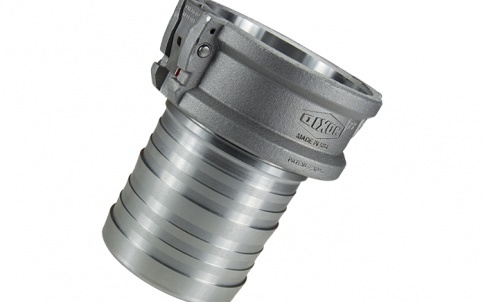 Finding the right Dixon quick-release coupling is now quicker and easier thanks to a free app that allows a user to enter a part number of their existing coupling and be given the Dixon equivalent. 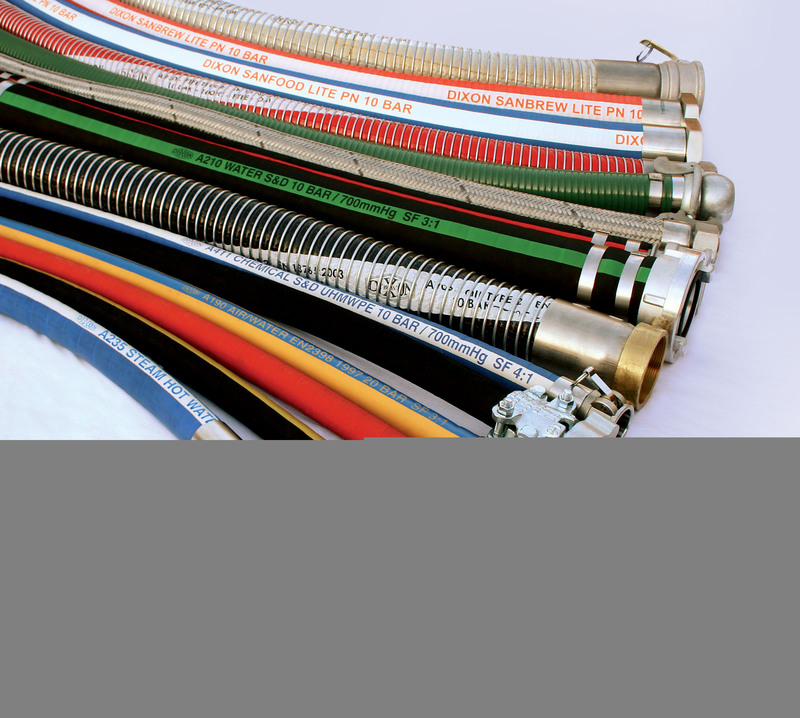 Quick-release couplings from Dixon comprises of a full range of interchange couplings for both hydraulic and pneumatic applications, engineered to the highest specification in order to flawlessly fit existing hoses and couplings. 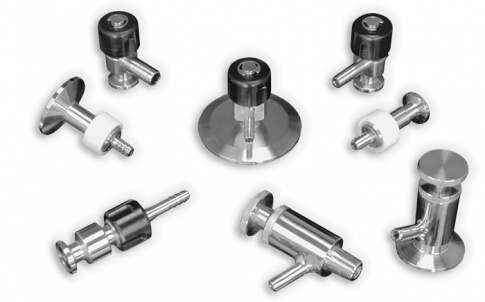 The range of manual quick-release couplings is suitable for applications where full and smooth flow paths need to be maintained. 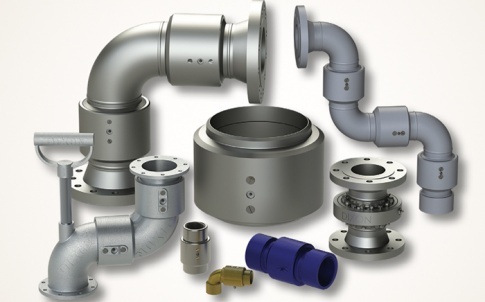 Dixon specialises in the bespoke design of speciality couplings to meet the requirements of our customer including miniature and high pressure automatic connect couplings. 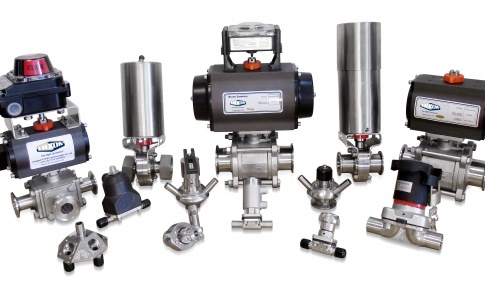 A wide selection of materials, including steel, aluminium, brass, 316 & 303 stainless steel are available; thread configurations, including BSP & NPT and body sizes ranging from 1/8in through to 2in ensure compatibility in a variety of installations. 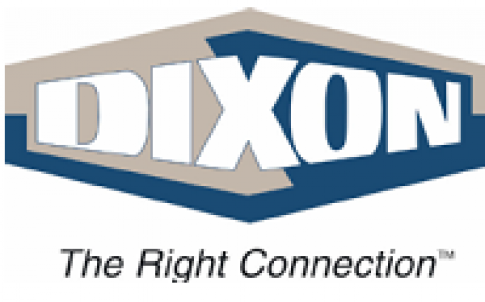 To ensure you can find the correct interchange required Dixon has the developed Dixon Quick Coupling Global Interchange App which allows the user to quickly cross reference Dixon Quick Coupling part numbers with those of other manufacturers. This free app is available to download on your iphone/ipad or android mobile devise.